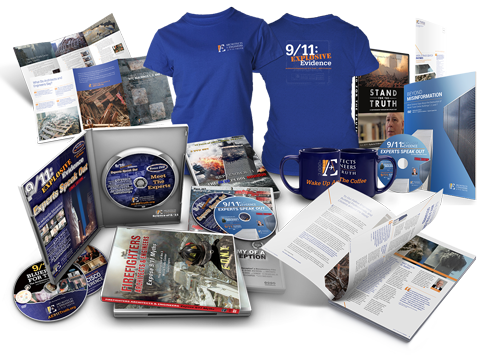 100% of your donation goes toward the pursuit of 9/11 Truth. With your support and participation in our community of dedicated activists, we work to create a world built on truth, justice, and lasting peace. One More Way to Help! Visit AE911Truth’s online store, where you can find an array of tools to educate yourself and inform your fellow citizens.